Garage Doors Oklahoma City: Welcome! Welcome to our blog! We’re happy that you’re as passionate about garage doors as we are. 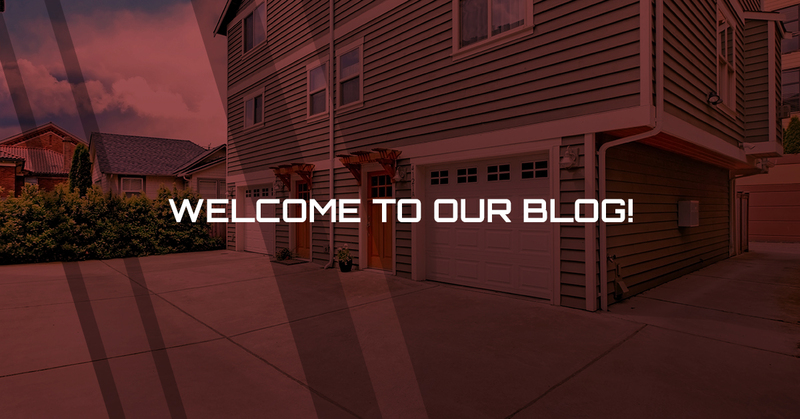 In our blog, we’ll be going over garage door springs, the Liftmaster brand, garage door openers, garage door torsion springs, and garage door tracks, to name a few of the topics we’ll be covering. At 24/7 Garage Door Services, what you need to know about our garage door blog is that we want to give you the tools you need to make the best decision about your garage door. Whether you want a new garage door or you’re having problems with your garage door opener, we’ll give you the information you need to make an executive decision about your future. Unlike those bigger companies, we are a family-owned and operated garage door company. We are local and we’re honest. We won’t lead you astray when it comes to purchasing a new garage door for your home. We won’t encourage you to go with the more expensive option when you may only need to get a new opener. We’re honest and we treat our customers with respect. If you need a garage door service and you want our opinion on the best roller replacement or garage door opener to install, then we’ll assist you in making a financial move that falls within your requirements. For example, if you want a garage door that is more insulated or energy efficient, then we’ll guide you toward the right option. Located in Oklahoma City, we’ll aim to help you to the best of our abilities so you’re satisfied with your garage door. Additionally, we offer coupons to help you stay within your budget. How Can 24/7 Garage Door Service Assist Me? With our garage door coupons, you can receive a great deal on our services. What sets us apart from those other guys, is the simple fact that we’re open 24/7. When your garage door breaks when you’re ready to leave for work or decides to not open when you’ve come home from a late night out, we’ll be there as quickly as possible to address the issue. We can assist you in a variety of ways, from helping you pick a new garage door all the way to installing garage door openers that will match the requirements you’re looking for. Whatever your garage door need may be, we can assist you in figuring out the best service for you to reach optimal customer satisfaction. We offer a variety of garage door services from installing new garage doors to repairing torsion springs that have been broken. Below you’ll find a majority of the services we provide. If you need a service that’s not on this list, then just contact us and we’ll get back to you quickly. We look forward to assisting you with any garage door issues you may be facing! To learn more about garage doors, follow our blog.